A beautiful Georgian farmhouse situated in the stunning Howardian Hills offering superb guest accommodation. Hall Farm Bed and Breakfast has two en suite guest bedrooms, The Wolds View Room can either be a twin or super king room, it also has a sofa bed, so can easily sleep three adults. 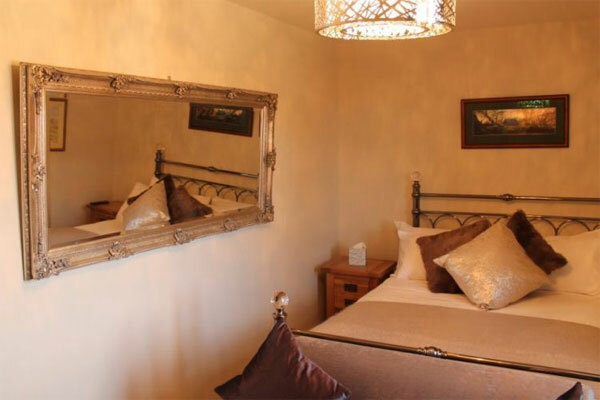 The Ryedale Room boasts a double bed and a comfy sofa to relax on. Start the day with a delicious home cooked breakfast, choose from a selection of cereal and fresh fruit, followed by a full English breakfast consisting of sausage, bacon, mushrooms, eggs and tomatoes or if you prefer a lighter bite there are croissants, porridge, boiled eggs and French toast to name just a few. 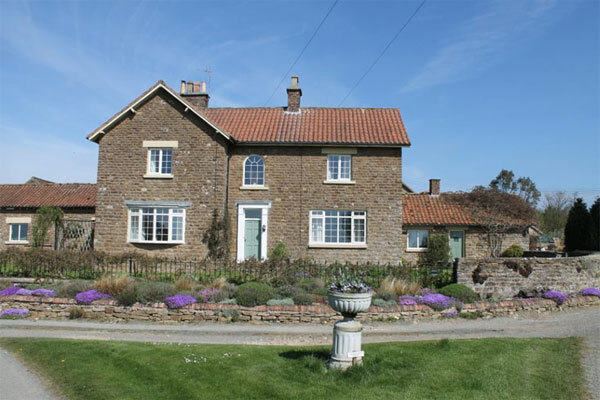 Hall Farm House Bed & Breakfast is the perfect place to stay situated only 10 miles from the historic City of York and about an hour from the coastal resorts of Scarborough, Whitby and Filey. Use this form to email Hall Farm Bed & Breakfast directly.